L’Art de lire 3 is designed for French students who have completed L'Art de lire 2. The grammar taught in this course corresponds to the Ontario, Canada expectations for Core French Curriculum for grade five (French as a second language). The program is also suitable for older beginners. Even students who have had some French can benefit from the material taught in the early levels of L’Art de lire. 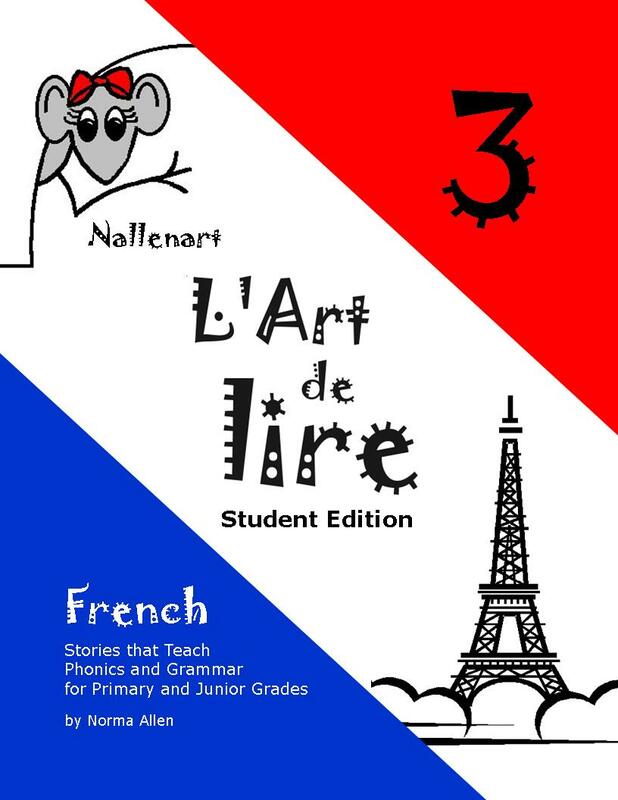 L’Art de lire 3 is designed for French students who have completed L’Art de lire 2. The grammar taught in this course corresponds to the Ontario, Canada expectations for Core French Curriculum for grade five (French as a second language).